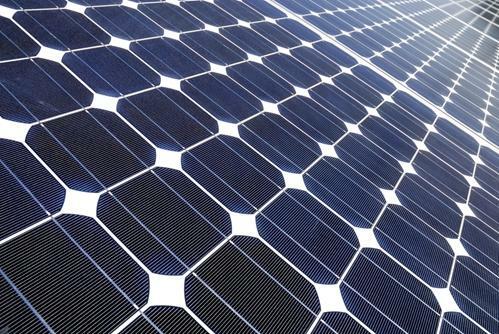 Building products manufacturer enters into PPA | West Coast Solar, Inc.
Every day, we hear about more companies that are signing up for solar power purchase agreements (PPA) which allow them to enjoy stable, predictable energy costs and better plan for the future. This week, it was announced that USG Corporation, a manufacturer of building supplies and systems, had entered into a PPA with Green Light Energy Corp. for its manufacturing plant in Plaster City, California. With a solar PPA contract, a company agrees to have a solar panel array built on their property. The installer pays for the design and construction process, and over the 20-year term of the agreement, USG will purchase power from those panels for a set rate, which is typically competitive with the price of electricity purchased from the grid. USG expects to save over $1 million in energy costs over the life of the system. PPAs are a great way for businesses to convert their facilities to Northern California solar energy. The agreement gives them a set cost for electricity that makes it easier to plan future growth and expenses, and relying on solar power means they will be contributing to improved air quality and reducing pollution. For more information on how your Bay Area company can benefit from solar power, contact West Coast solar today.